Curt Henry began his career in the sign business at just 16 yrs old. He accepted his first full-time position in 1984 with Goodman Sign Art in San Antonio, Texas working as a screen printer and was trained in hand lettering technique and layout. He moved to Arkansas in 1988 and was employed as shop manager for Signs Now in Little Rock from 1991-2000. Curt purchased Signs Now in May of 2000 and was owner until December 2010 when he sold Signs Now to Allegra Print & Imaging. Curt worked with them as acting shop manager until late 2012. 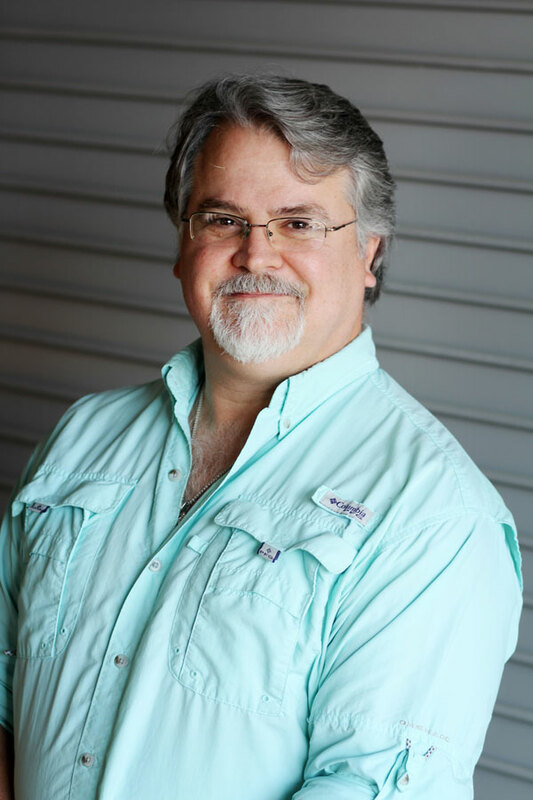 He has been involved in the sign and advertising business in the Central Arkansas area for over 26 years. Curt’s hobbies include off-roading in his Jeep and wood working. He enjoy spending time with his wife Karen, and his daughter Christina camping, fishing, and exploring the beautiful mountains, trails rivers & lakes of Arkansas.